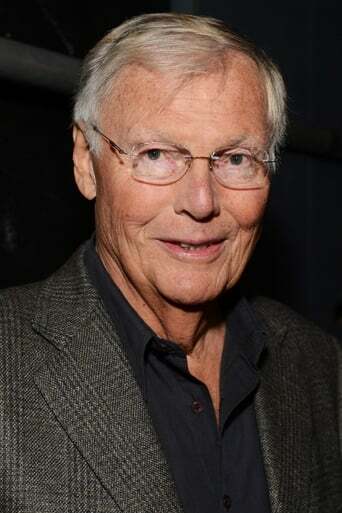 Adam West (September 19, 1928 - June 9, 2017) was an American actor best known for his lead role in the Batman (1966–68) TV series and the film of the same name. 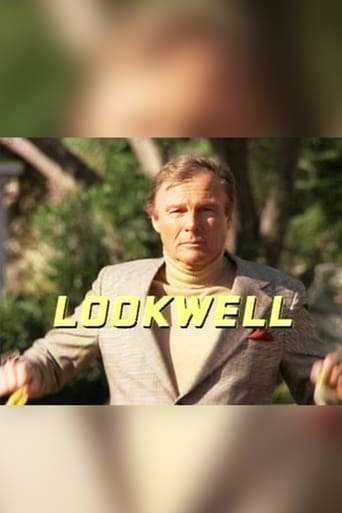 He was also known for portraying eccentric characters, as well as his voice work on animated series such as The Fairly OddParents and as the fictionalized version of himself on Family Guy. Description above from the Wikipedia article Adam West, licensed under CC-BY-SA, full list of contributors on Wikipedia.